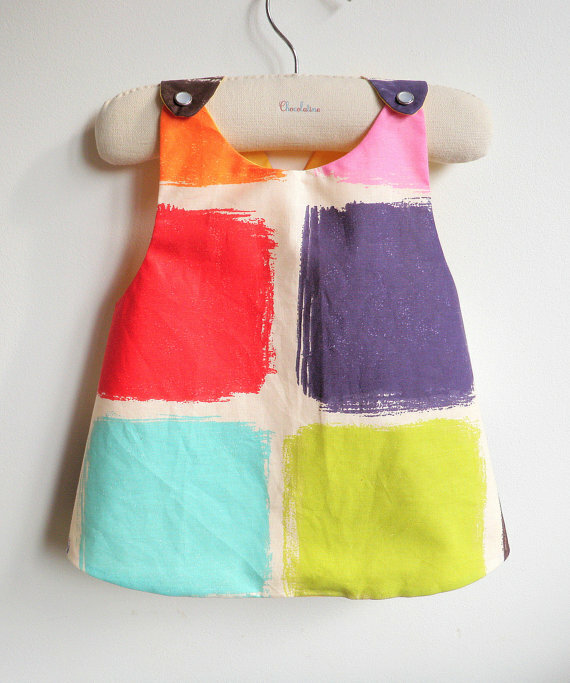 Here we are again with some of our favorites from Etsy shops. We love supporting fellow Etsy shop owners! 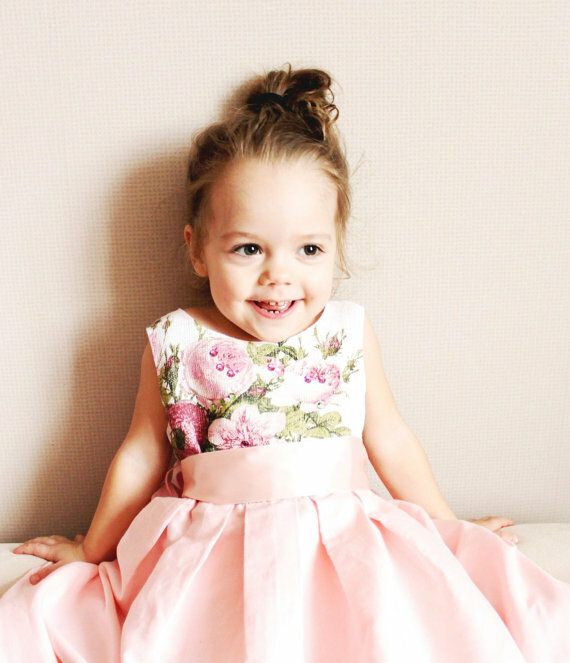 Check out our picks for Easter Dresses that are handmade! 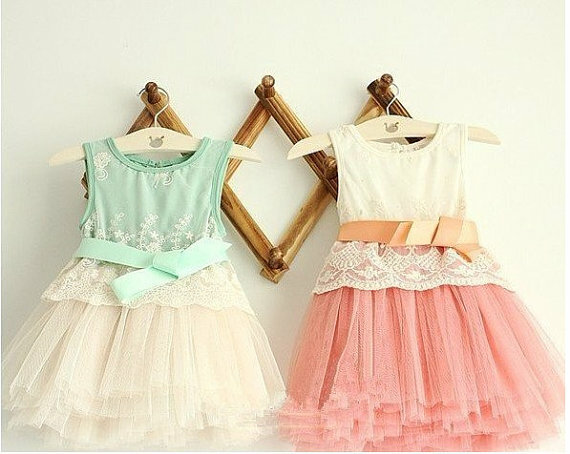 These dressed are so beautiful. 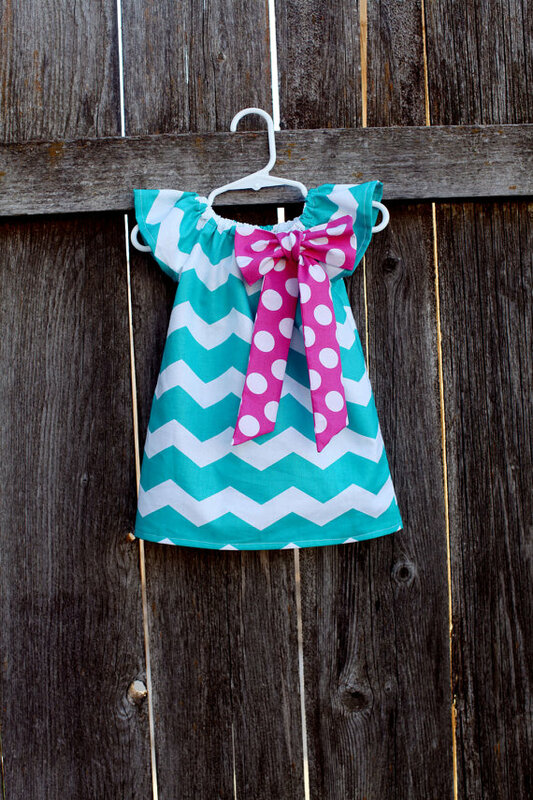 wish I had a little girl to dress. Have three great grandsons at the moment. the fabric combinations are just very colorful.